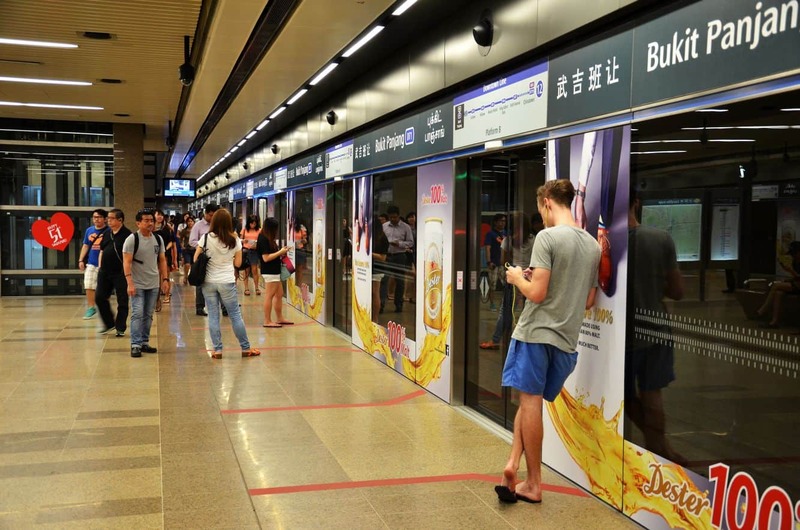 Singapore is famous for its clean cities where scenic beauty and modern amenities coexist in harmony. A perfect example of this harmony lies in Bukit Panjang. 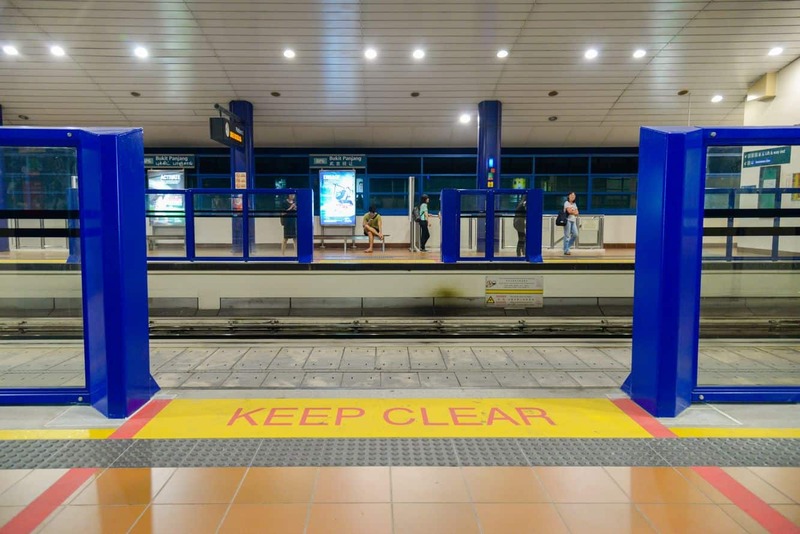 Bukit Panjang is a suburb that is located in the central north-western part of Singapore, and consists of the residential area New Town and the serenely beautiful Bukit Timah Natural Reserve. The name Bukit Panjang literally means ‘long hills’. The name is derived from the long hilly ranges surrounding the town which end in the township. Attempts were once made to rename the suburb to “Zhenghua” in Mandarin, however this attempt did not gain the support of the residents. 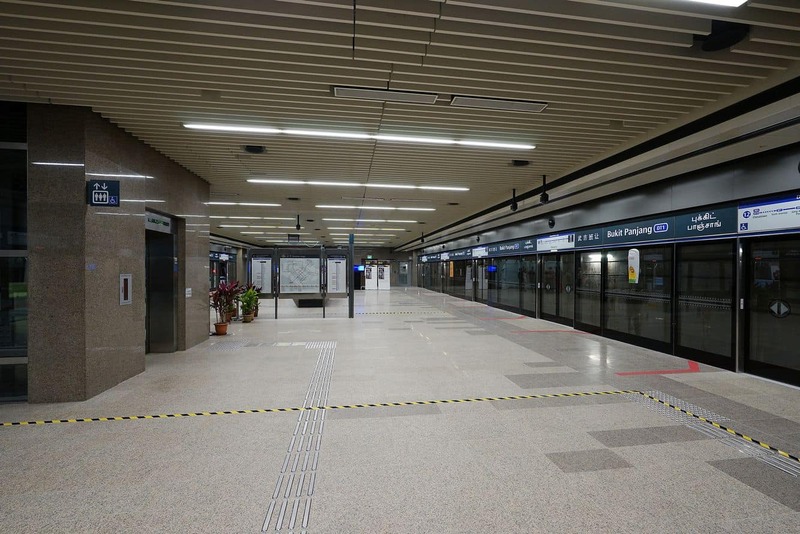 Bukit Panjang is well connected by a light rail transit (LRT) system as well as an established web of intra-town buses. 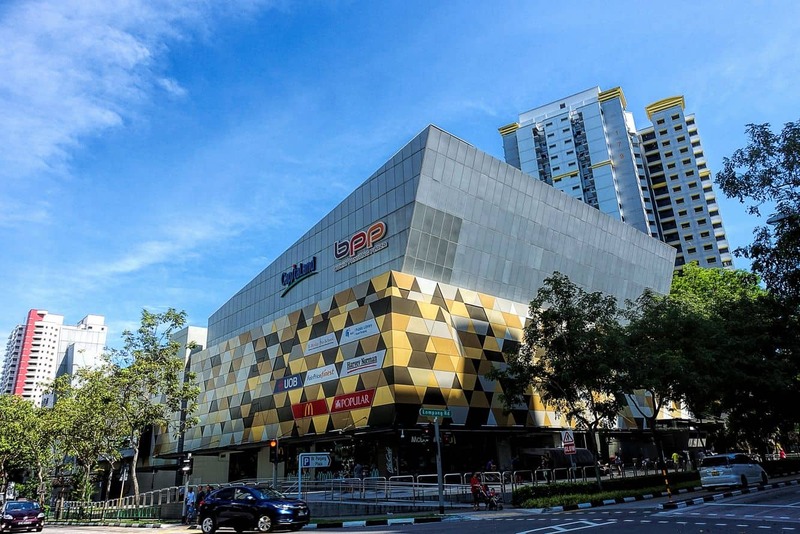 The Bukit Panjang Plaza is located within the heart of town. Being close to the LRT station, the Plaza serves as the hub for locals and visitors alike. There are also a number of community centres here including the Zhenghua Community Centre, the Bukit Panjang Community Centre and the Senja Cashew Community Centre. With a number of prominent schools and great amenities, it is a good choice for a quality settlement or a place to enjoy retirement. There are two parks located here: the Bukit Panjang Park and Zhenghua Park. Bukit Panjang Park is located near Bukit Panjang Plaza. Zhenghua Park is an outdoor lover’s haven as it contains a fitness area, gazebos, playgrounds, and a 2.5-kilometre cycling and jogging track that runs alongside the Bukit Timah Expressway. The parks interconnect via a park connector which is a cycling and jogging track. Bukit Panjang is mostly a peaceful place, and is therefore a great place to relax on your next holiday. There are a number of accommodation options, so click the link below to find the best deals.